I am a sunaholic for sure. The need is not to bask outside in it every day but at least to see it. Winter is of course the most gray time of the year. So…….I need the sun. With that said, I did get a little work done yesterday. 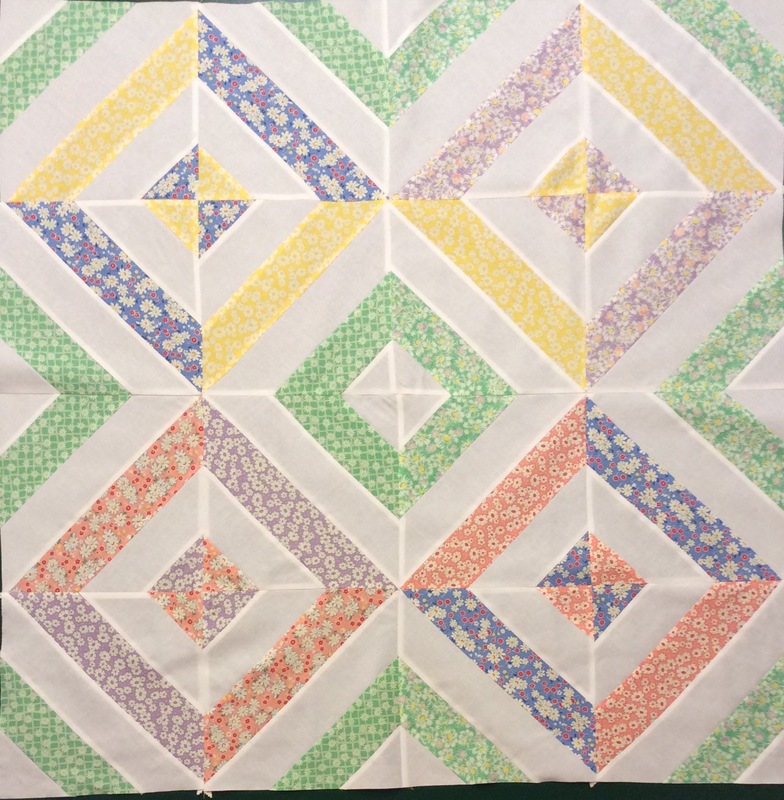 Piecing a baby quilt with a different method at least was interesting. I pieced it yesterday and will quilt next week.